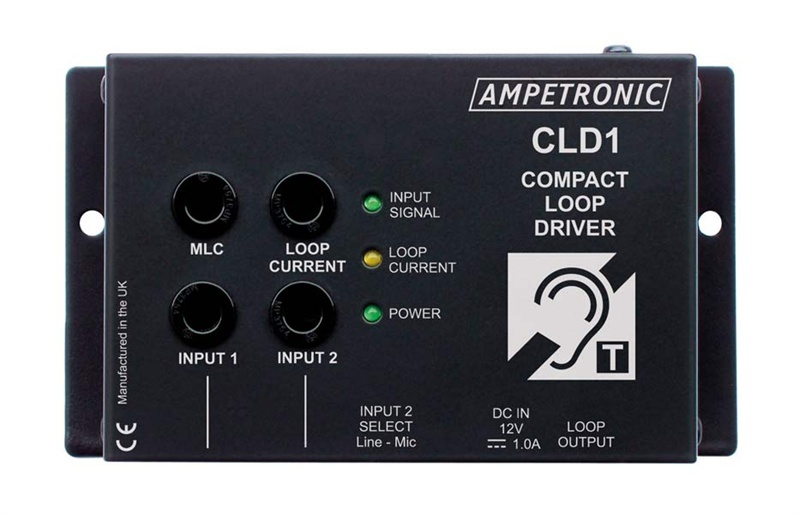 Ampetronic Counter Induction Hearing Loops – The CLD1 Compact Loop Driver is designed for counter systems and small area perimeter loop systems. 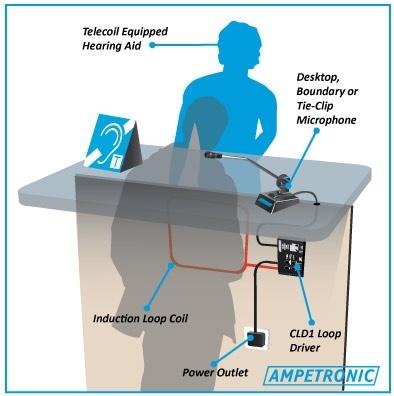 Any building the public have access to, an Induction Hearing Loop must be fitted at the Counter, Reception Point or Till Point. Measuring only 128 x 74 x 35 mm and with an output current of 2.4A RMS, the CLD1 is the smallest and highest performance amplifier in it’s class. Designed and built to Ampetronic’s high standards of reliability, backed with a 5 year warranty and Ampetronic support, the CLD1 offers certainty of performance and the lowest lifetime cost available. 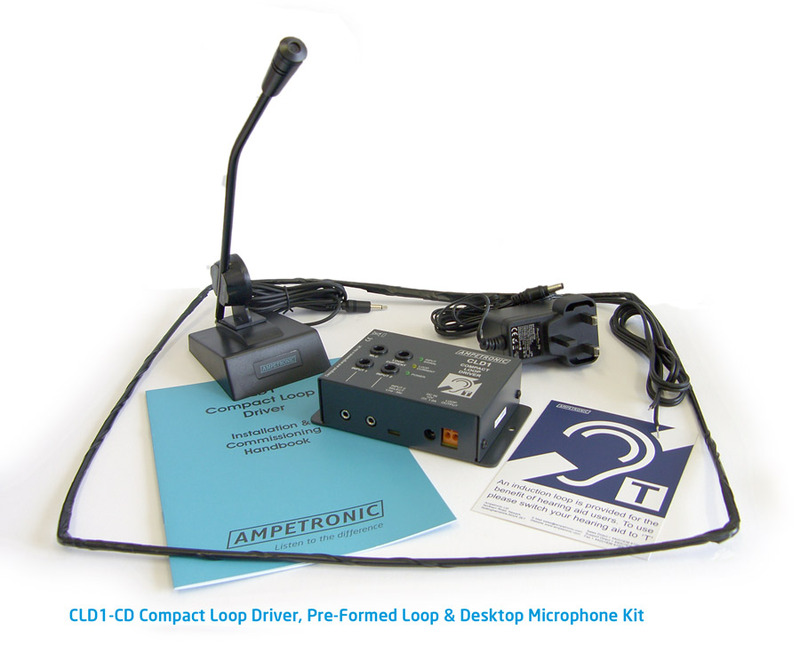 Audio quality is ensured with metal loss correction (MLC) combined with Ampetronic’s usual high standards of design. The CLD1 is designed for flexibility and convenience, featuring 2 separate microphone inputs with independent level controls, one of which can be configured as a line input. 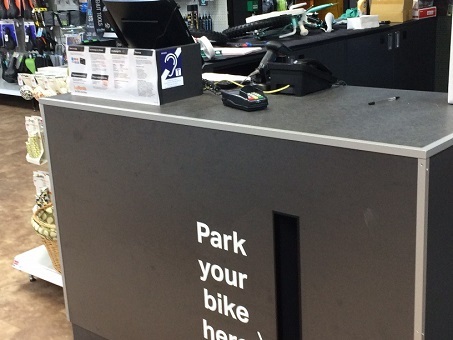 All cable connections are made on a single face of the unit, adding flexibility and further simplifying installation.